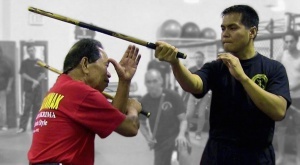 The Filipino Martial Arts (FMA) are commonly referred to as Kali, Arnis and Escrima or Eskrima. Obviously this can be confusing to a lot of people. The truth is that they are basically different words for the same art. The Philippines are made up of over 7,000 islands and divided into 3 regions, the North, Central and Southern regions. 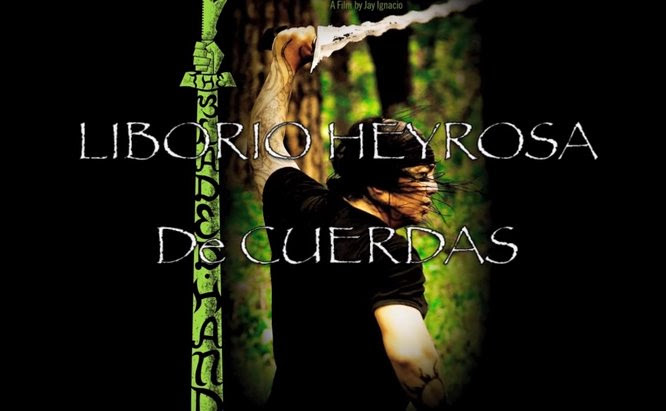 Arnis, is a Spanish term derived from ‘ Arnes de mano’ which translated to ‘armor of the hands’ referring to the warrior’s ability to protect themselves with their weapon. It typically shortened to Arnis. 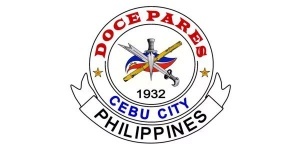 The term Arnis is used in the northern parts of the Philippines. Escrima/ Eskrima, is from a Spanish term which means ‘fencing’. 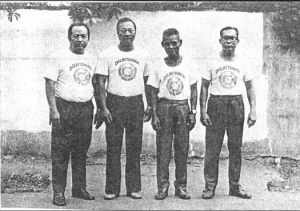 The term Escrima/Eskrima is typically used in the central or Visayan region of the Philippines. 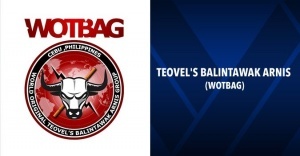 Some say that it comes from the word Tjakalele which is a style of stick fencing from Indonesia. Most likely it comes from the Filipino term for blade which is Calis. 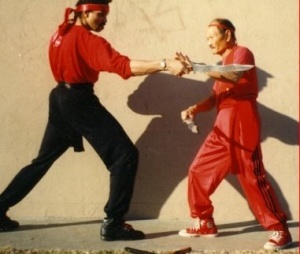 Regardless of the true origin the easy way to remember the three terms is Arnis in the north, Escrima in the central region and Kali in the south. 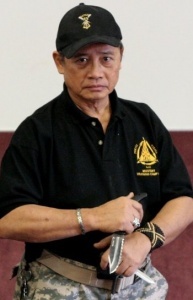 Kali is the term most commonly used for Filipino Martial Arts especially in the USA. 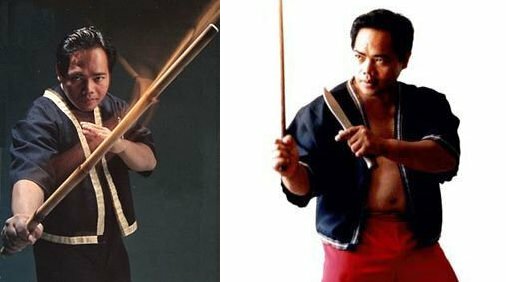 When many people think of FMA they envision ‘That Stick Fighting’ art, but the Filipino arts are much, much more and are world renowned for their ‘blade culture’. 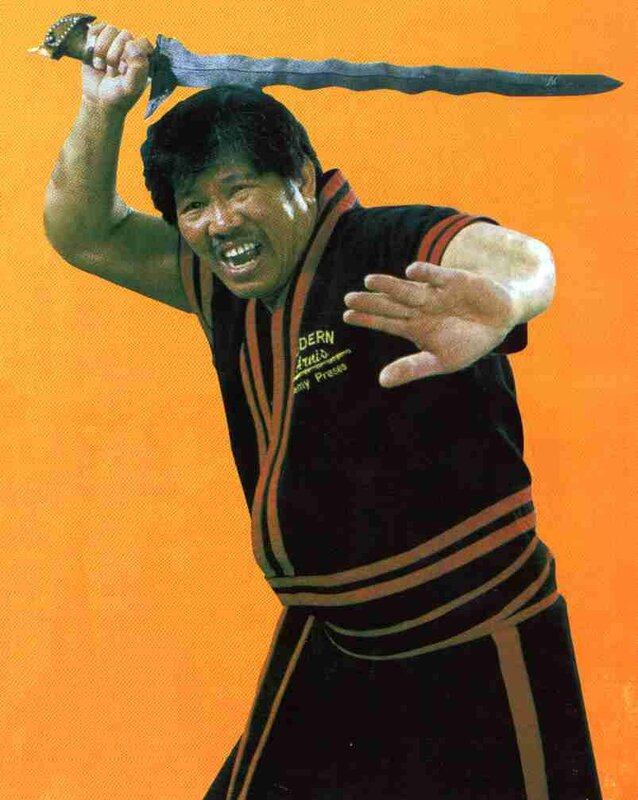 Even though most styles use sticks for safety reasons, the techniques are actually based on the sword. FMA also includes punching, kicking, joint locks, grappling and weapon disarming techniques. The techniques are the same whether it is empty hand, stick or knife. They are considered ‘extensions’ of the hands which is why weapons are taught from the very beginning.